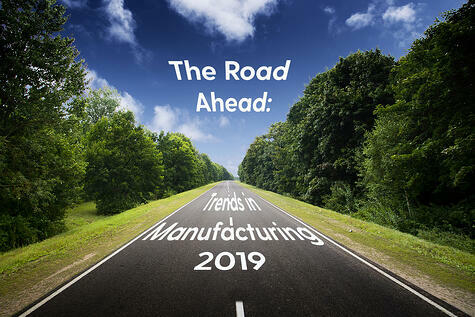 In recent posts, we’ve taken a look at the limits of legacy on-premises ERP, the value that a modern, cloud-based ERP solution delivers, and some of the most important manufacturing trends that are driving the need for cloud ERP. If you’ve read one or more of those posts, and you’re still with us, we’re going to take a small leap of faith – more of a hop, really – and assume you might be having some internal conversations about moving to the cloud for your ERP solution. At the least, you’ve got a keen personal interest in the subject. You really need to get this right the first time. 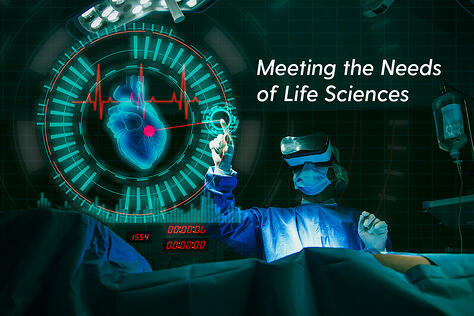 Consider one piece of data that highlights why you should take the Nucleus warning to heart: 21 percent of companies responding to a 2015 Panorama Consulting Solutions survey said their most recent ERP rollout was a failure. In short, ERP implementations fail at an alarming rate, and the consequences are serious. So, let’s talk about a few of the things that will lay the groundwork for acquiring a cloud ERP solution you can expect will support your organization as you need it to. We’ll start with the essential first step: building the evaluation team. Be sure your team is complete and committed before you start your evaluation. ERP is a central system of record, so it touches every aspect of your business. 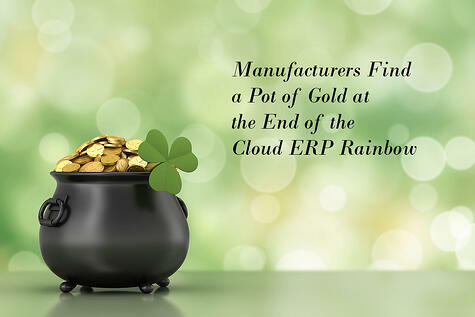 Accordingly, an effective cloud ERP evaluation team will need to include people from all areas of your organization. Furthermore, the team members should understand at the outset that they need to be realistic about the duration of the evaluation process, and the fact that they should expect to stay engaged after implementation. 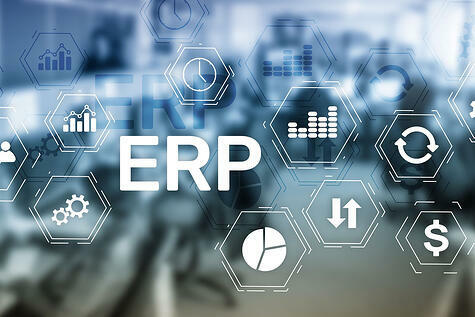 Since this is the team that establishes the selection criteria and, subsequently, the KPIs that will be used to measure how the new ERP solution is working, they are in an ideal position to weigh in on whether or not your implementation goals are being met. Overall, evaluation team members should plan on a commitment that lasts several months, at minimum; a year is not unusual. Let’s look at who should be on your team, and why. Because this is such a critical decision for your entire organization, the team needs someone who can provide high-level management support. This should be someone who clearly understands technology and change management – for example, a CTO, CIO, VP of Engineering – or a non-technical senior individual with a technical background. There is, of course, another reason to secure an executive sponsor. Sooner or later, the evaluation team is going to run into obstacles. It could be a budget impasse. You might have another senior manager who remains unconvinced about the value of cloud ERP or, worse, is openly against making such a significant change. Having an executive sponsor gives the team someone who can bring real authority to those issues. Also, people within the team could find themselves unable to settle a disagreement (even though everyone is on the same evaluation team, they still represent different departments and interests). An executive sponsor can break the tie, so to speak, and keep the team moving forward. It should go without saying, but let’s be clear: this executive should be well-respected throughout your organization, persuasive and decisive, and should support the move to cloud ERP. In this role, you need somebody who is known for his or her project management chops, organizational and problem-solving abilities, and outstanding communication skills. This is a job for a superb orchestrator, somebody who remains calm and effective no matter how complicated or chaotic the process might get. This will be the point person for the evaluation process, the “go to” for all team members. He or she will organize communications, manage timeline and reporting, organize evidence and documentation, resolve issues and answer questions that arise within the team. While some technical knowledge is useful, it’s more important for the Project Leader to thoroughly understand your organization’s mission, and what issues you’re trying to address by moving to cloud-native ERP. 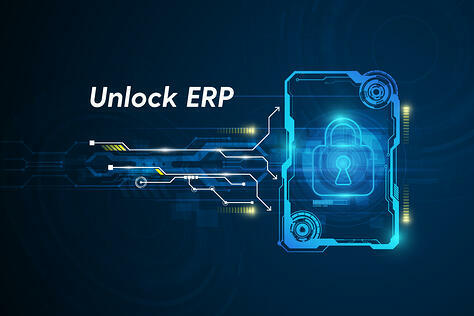 This needs to be somebody who is intimately familiar with your current ERP implementation, understands what is integrated with your ERP instance and how those integrations function, and has a finger on the pulse of your ERP user community. Preferably, this should be the most senior person on your IT staff (or your most senior IT consultant, if you use external resources for IT). 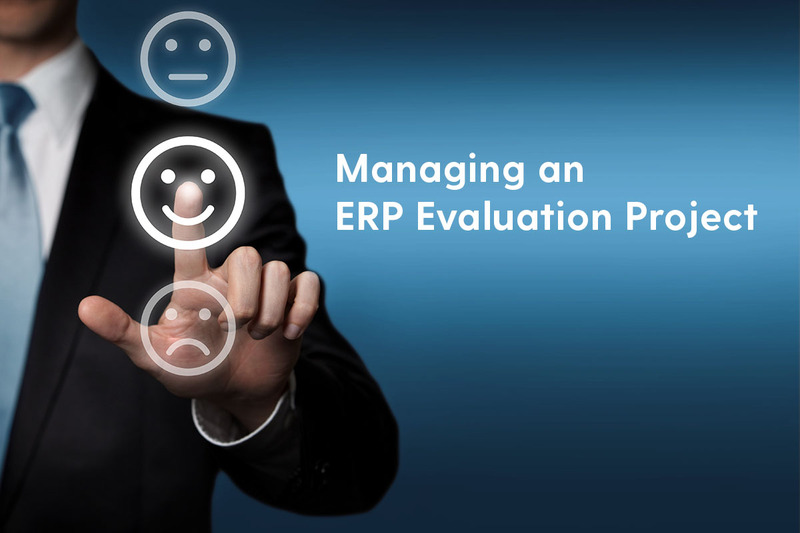 But, given the scope and duration of most cloud ERP evaluations and implementations, that’s not always feasible. In that case, it should be some other senior IT staff member who has a similar breadth and depth of knowledge about your ERP. From a skills standpoint, the team’s IT Manager will need to demonstrate solid engineering and problem-solving abilities, and a knack for project management. This person will also need a skill that not every IT pro possesses: the proven ability to talk about complex technical matters in a way that the rest of the evaluation team – most of whom will come from non-technical roles – can readily understand. These team members are as important as the others, but a little harder to describe. They don’t need to have technical expertise, but you do need to know that they understand technical basics and can interpret what the team’s IT manager – and potential ERP vendors – are telling them. They need a clear understanding of what their department does, how it interacts with the ERP system, and where areas for improvement can be found. This does not have to be the department head. In fact, like the IT Manager’s role, it’s more likely that you’ll be recruiting senior department members rather than the department manager, and for many of the same reasons. You want people who demonstrate good listening and collaboration skills, and the ability to articulate each department’s needs and processes. How this process worked for Nanophase. At Nanophase, a producer of engineered nanomaterials, VP of Operations and Engineering Glenn Judd led the evaluation and implementation effort. He faced a lot of internal skepticism, due to two previous attempts at ERP implementation (both on-premises) that had failed. Consensus was an absolute necessity. The first thing Judd’s evaluation team did, and the first thing your team must do, is establish business and technology goals so you know what a “successful” outcome means for you. What, specifically, do you want your new ERP solution to do for you? 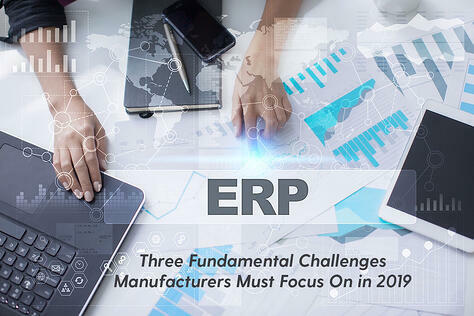 The general answer to that question is something along the lines of “bring our ERP into the 21st century.” But, at a granular level, that’s going to mean something different to you and every other manufacturer. No two operations, even if they’re competing in the same vertical market, will have precisely the same requirements. You have to take as much time as you need to articulate and prioritize the requirements for the solution to your challenges. If you don’t know what operational state you want to achieve, you simply can’t know whether or not you’re choosing the right solution. Aligning capabilities to requirements is the smart approach. This is one of the primary reasons why your team has to be cross-functional and broadly inclusive. You want to know what matters to every part of your business when it comes to the functional and business value delivered by your move to cloud ERP. There’s another immense benefit to taking the time and making the effort to gain input from every department at the outset, and Judd mentions it explicitly: everyone “agreed with the process, and supported the outcome.” He didn’t have to worry about second-guessing, or indifference from some area of his operation. People still needed to see results, but they felt as though they had a stake in making that happen and were sincerely behind implementation. As you may know, that’s not always the case. Embrace the idea that you’ll have a laundry list of requirements. This is more caveat than downside but, by its nature, your evaluation team is going to generate a lot of business and technical requirements. Nanophase is only one example, but Judd relates that their needs assessment identified “hundreds of considerations.” It took time, but it yielded a highly structured template that accurately reflected the matrix of needs at Nanophase, and enabled them to evaluate and score each ERP solution they considered. A few thoughts for the road ahead. Be patient. This is a big undertaking, with big consequences for your business. Don’t rush the process. Be realistic. 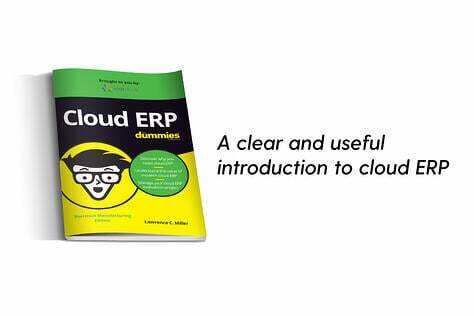 Give your initial move to cloud ERP a reasonable scope and scale. When in doubt, err on the side of doing less, and doing it really well, before adding more capabilities. Be open-minded. Even if you think you’ve considered every requirement, you could end up expanding your list. When you start actually looking at solutions, you could find capabilities or features that your team didn’t know were available, and which could suggest new possibilities to you. Exercise healthy skepticism. 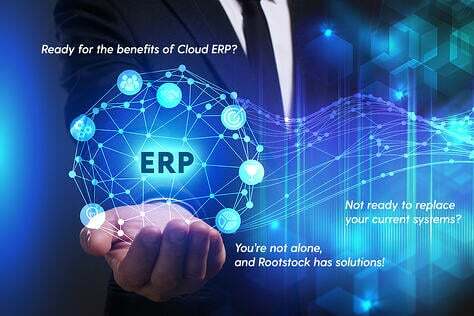 The cloud ERP market is very crowded these days, as legacy vendors scramble to adapt on-premises systems (called “cloud washing”) and new players launch themselves at a booming business opportunity. See more than one demo. Ask tough questions. Talk to customers. Check references. Be sure.